Welk Resort has it all! Our multi-million dollar NEW renovations bring an unprecedented blend of amenities to the beautiful Welk Branson. 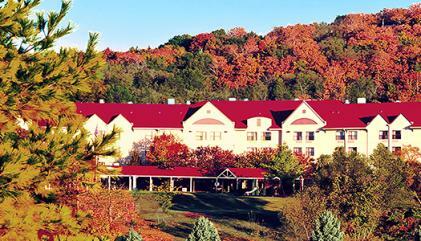 The Deluxe Traditional Rooms reflect the unique charm of the Ozarks; vibrant colors and textures suit the casual, warm and friendly culture. A few of the newly enhanced featured items include granite vanities, a work space with an ergonomic desk chair, wall-mounted AC controls, desk lamps with easy reach dual outlets, mini-fridge, Welk Signature Ecology bath amenities, Seattle’s Best single cup coffee system and Starbucks’ Tazo Teas. The high-end finishes, plush amenities and attention to every comfort show why this hotel is one of Branson’s value-focused, premier destinations, with retail, dining, and entertainment venues. Guests will also enjoy free Wi-Fi, playground & game room, fitness facility, bellman service, interior corridors, elevators, daily resort activities program and miniature golf course. The full-service Stage Door Restaurant & Lounge features an array of American favorites presented to you in a casual relaxing atmosphere. Be tempted by the enormous buffet, or enjoy the variety of entrée options in the delightfully fresh menu. Welk continues the legacy of great entertainment in the 2,250 seat live entertainment theatre. 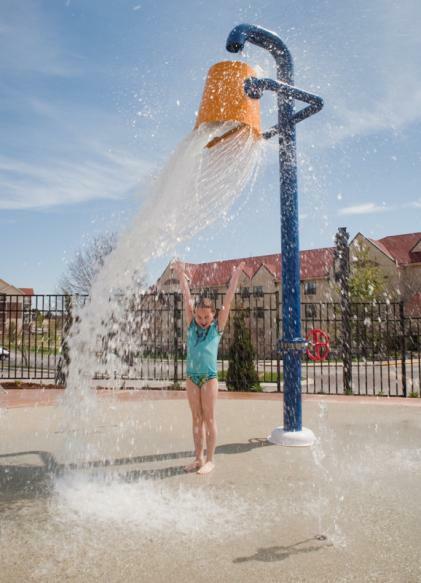 Be sure and visit Welk Resort Branson’s indoor/outdoor Splash-A-Torium! This 10,000+ square foot water attraction is open year round, and features an outrageous, 117 foot indoor water slide, indoor/outdoor pool, locker rooms and large indoor and outdoor hot tubs. 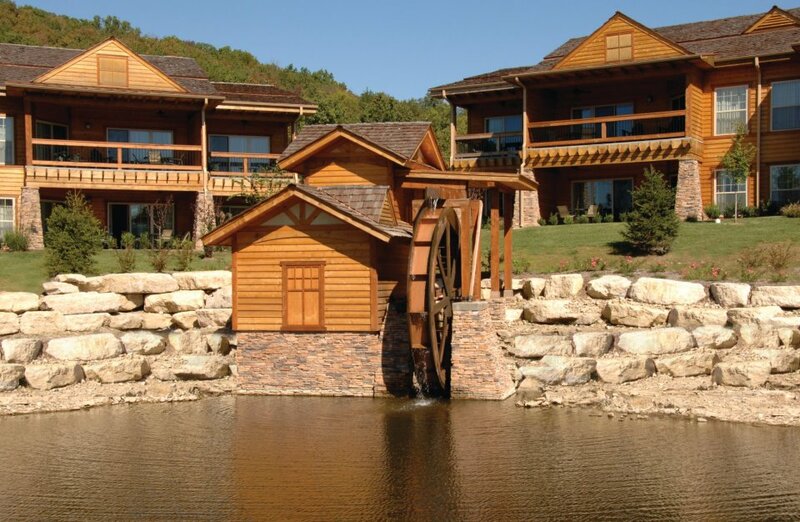 With the Welk Resorts Branson, you’ve got all the makings of a great vacation! Shopping online for the best rate? If you find our Vacation Rentals on another travel website we’ll match it! Tell us the website address when you call and we will match the site’s rate. It’s that simple! The rate must be available on the third-party website at the time of booking. If changes are made to the reservation after booking, the rate is subject to change to the prevailing rate at that time. Based on availability and minimum stay requirements may apply. Normal reservation policies apply.